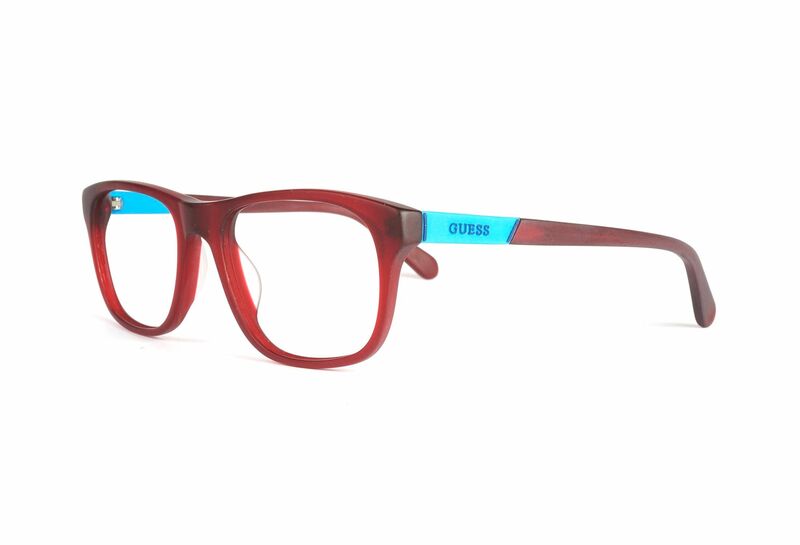 gu1866 from Guess has a rectangular shape which never stops being fashionable. The frame have an energetic color which radiates activity and passion. 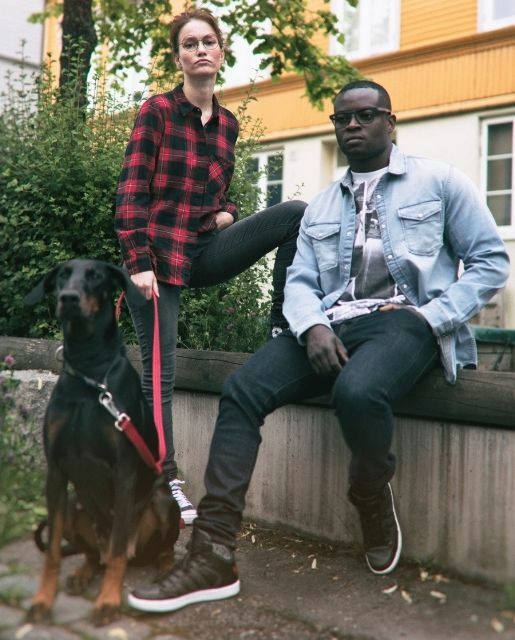 These glasses are of a great quality and has a nice use of materials.